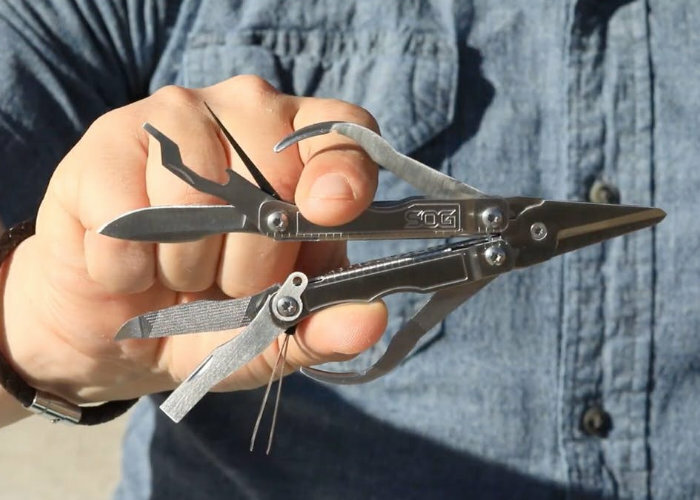 SOG has created a new pocket multitool in the form of the SOG Snippet which is priced at just $28 and provides an ultracompact multitool with SOG-sharp scissors, complete with finger loops for precision. “Snippet gives you situation-readiness in something smaller than the palm of your hand.” Watch the demonstration video below to learn more about the stainless steel multitool which is now available to purchase direct from the SOG online store. 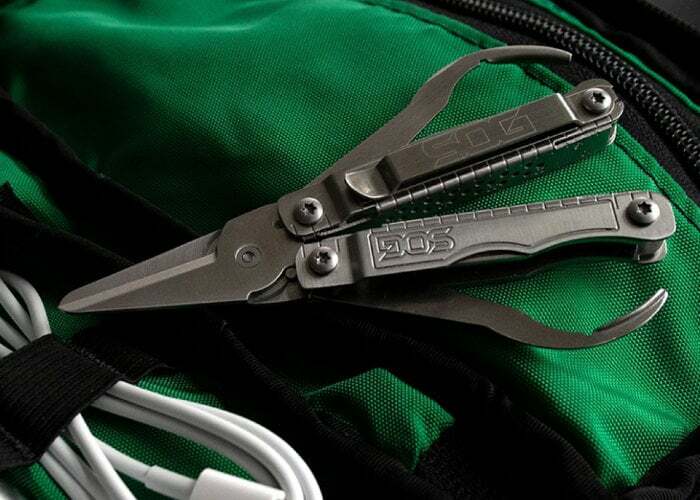 Offering seven tools and nine components in total the SOG Snippet multitool offers a bottle opener, ruler, flat screwdriver, jewellery driver, tweezers, straight-edged blade, nail file and even a toothpick. More details on purchasing options jump over to the SOG website by following the link below.